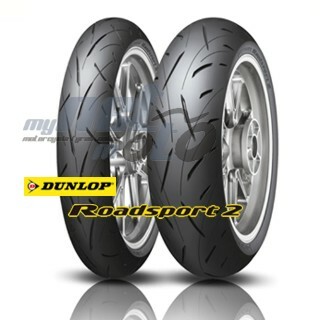 Dunlop Roadsport 2 is not available in Europe !! SPORTMAX Roadsport 2 is based on the neutral handling of conventional products "SPORTMAX RoadSport", two-layer tread structure overlapping two types of compound up and down ("The performance of the COMPOUND-player") has been enhanced to improve life performance and grip performance. 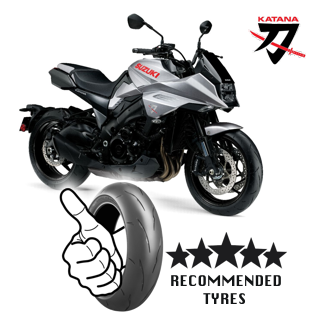 Two types of surface layer compound with high grip performance and wear resistance performance and deep layer compound with increased heat generation function effectively, and it enhances life performance and grip performance and demonstrates stable grip performance until the end of tire wear. In addition, new profiles and patterns utilizing DUNLOP'S unique "Chamber last tuning Technology" have enabled stable handling performance.